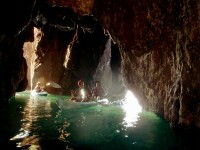 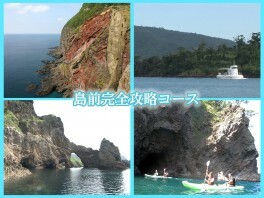 This tour will give you a complete experience of Dōgo Island, including from the sea on a seakayak! 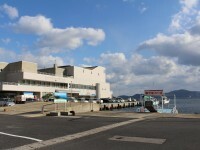 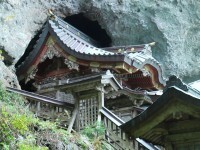 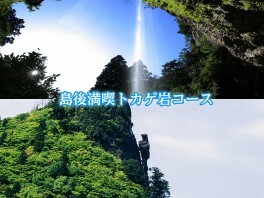 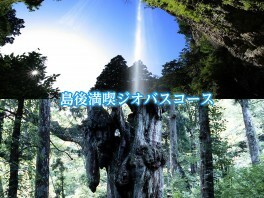 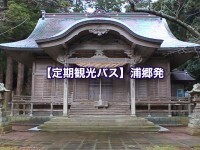 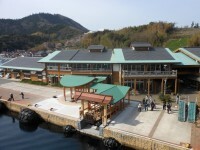 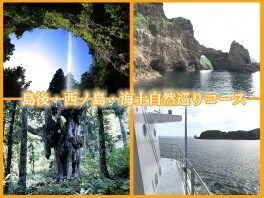 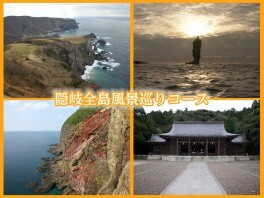 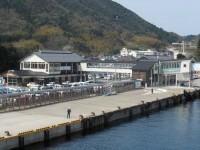 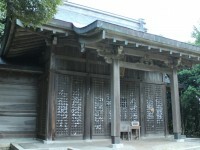 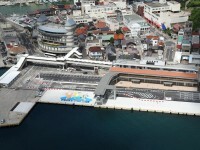 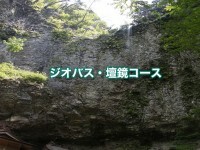 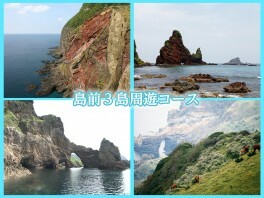 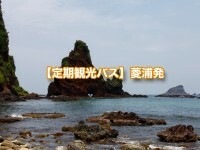 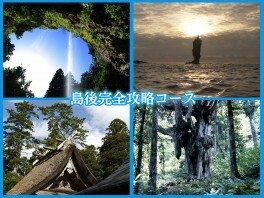 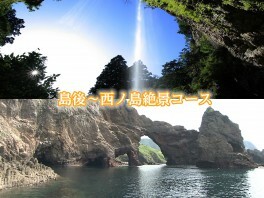 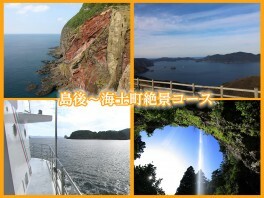 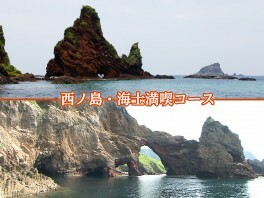 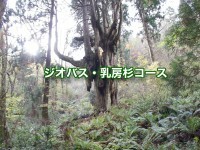 Visit scenic locations on all four islands, including Dangyō-no-taki Waterfalls, Akiya Coast, Mt. 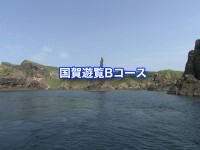 Akahage, and Matengai Cliff.